Planning a roofing surface on your home or commercial property can be a challenge. People all around Coppell always need help with finding great roofing surfaces that fit their target needs or demands. You can get a Coppell roofing contractor to help you with fixing or maintaining your roof. 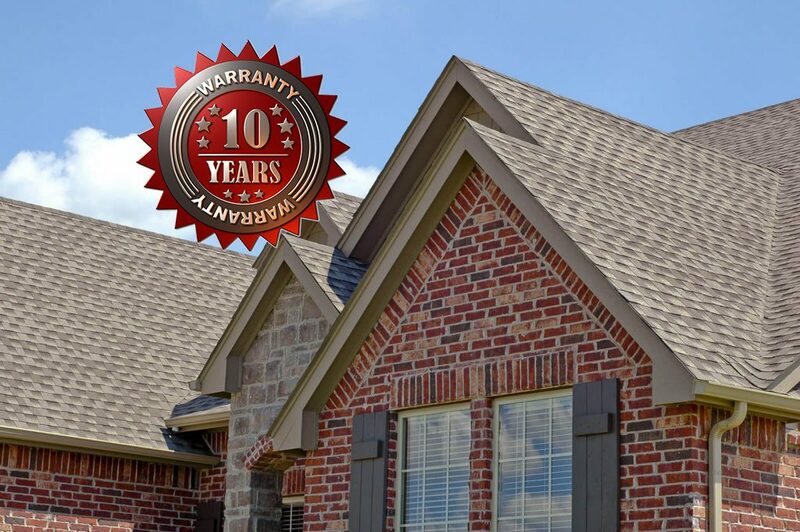 Fair N Square Roofing and Construction is a roofer in Coppell, TX that offers various helpful services for people who require a high roof on a home or business. The points included through what Fair N Square does can help with making it easier for you to get a roof produced the right way and without hassles. Our roof replacement service is necessary for cases where a roof has experienced intense or repeated damages. A re-roof in Coppell, Texas would also be essential for a roof that is at least twenty years of age. The replacement process gets your roof back to brand new. For a replacement, we will work with you on what type of roofing surface you want. We will also help you with submitting your insurance claim. The roof repair process can be small or large and is vital for cases when a roof is damaged. Because of the weather, roof repair in Coppell, TX is ubiquitous. These include problems like a roof leaking, tiles coming off, some of the supports becoming loose or even when the gutters around the space are not aligned correctly. Our Coppell roof repair specialists can help get new tiles that match up with the existing ones that are on a roof. The repair process may also entail help for fixing gutters by aligning them correctly or with adding new insulation in the event there are issues in the space. Storms in Coppell can be frustrating for any homeowner. Especially the ones that get hail or wind damage. Storms can hurt an entire roofing surface depending on how strong there are. Our storm damage restoration services in Coppell, Texas can assist with repairs or total replacement. Leaks can be severe if not fixed and could even become worse if not managed accordingly, so be sure to get storm damages resolved as soon as possible. Gutters are also crucial for keeping your Dallas property safe. Gutters move water to avoid damage to the foundation or other surfaces around a home. A plan for gutter installation and repair in Coppell TX will help with getting water to move out from an area and to keep it from possibly leaking into spaces around one’s home. Asphalt – Traditional roofs with asphalt shingles include many tiles in varying colors and patterns. This standard option among roofing systems adds a good space for your use. Metal – Typically, metal roofing is what’s used on commercial properties, but it can also work on residential homes. Some metal roofs can reflect heat well and will last for years, but they also need to be maintained and cleaned off regularly. Slate – is more substantial than other roofs and needs extra support for keeping it from wearing out or adding too much pressure to your home. The great thing about slate is that it lasts longer than most other roofing options. Clay – Clay surfaces or ones with concrete tiles offer brilliant bodies and not wear apart as quickly as some other options. Synthetic – Synthetic products are often used to create realistic or lifelike looks, thus adding a classier style. Synthetic can be useful if you want something that has a dynamic space. However, this roofing surface may require additional maintenance. Each of these options is suitable for your North Texas roofing needs. Be sure to see how well a great roof can be applied and that you have something that will work well for your demands. When you look for a roofing company in Coppell, Texas, you need to find one that is capable of giving you the results you need. A Dallas roofing company will help you by getting a roof based on ethical processes and with strict attention to detail. The goal is to produce a brilliant surface that adds a quality look to your property. You must make sure your roof is protected and safe no matter the design. Contact us if you need assistance with your roof. We are a Coppell roofer that offers free roof inspection services to assist you with getting your roof analyzed adequately. You can trust us as your roofing contractor in Coppell, TX. Check with us for details on what you will get during your inspection and to learn more about how we can install, replace or repair any roof you have in your Coppell home or business. Not in Coppell? Learn more about our Dallas Roofing Contractor Services here.